- Devices must undergo diagnosis to check the battery condition and other internal and external physical/ accidental damage or unauthorized modification that may or may not be visible to the naked eye. Power Mac Center's iPhone battery servicing is in compliance to Apple's current and official procedure. Also, customers are assured of efficient service as Power Mac Center's Service Engineers are Apple-certified. Moreover, the store is wholly committed to providing Filipinos the complete Apple experience. 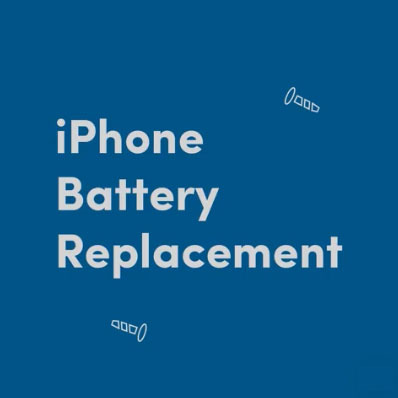 Since its announcement weeks ago, the store has replaced the iPhone batteries of over 150 satisfied customers. Should they have further questions, they are free to contact the AppleCare Hotline.